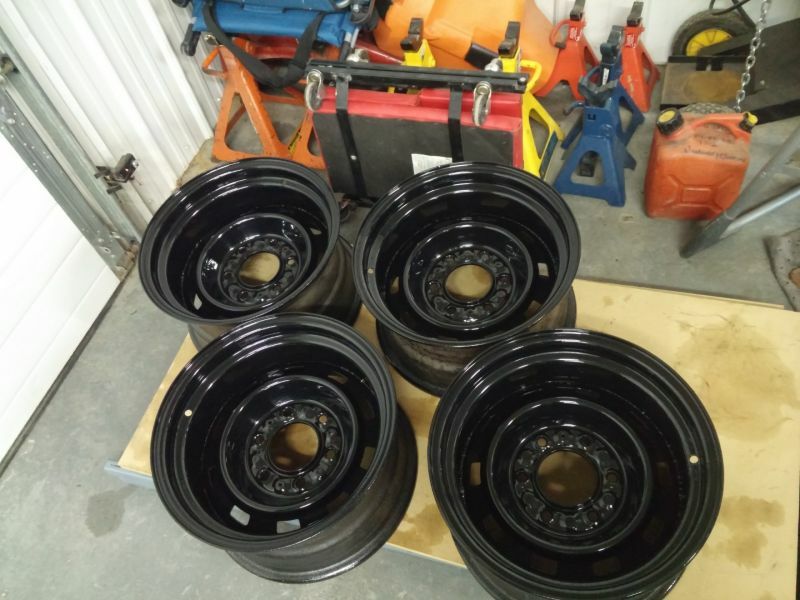 In Search Of 1970's 15" 6 Bolt Chevy Rally Rims. Sold a set to someone local with mounted Hankook Dynamic Radials. Similar to picture but were in gray. If that person wants to sell them back to me or if anyone has a set please contact me at 250 261 1912 by text or call. Thank you!